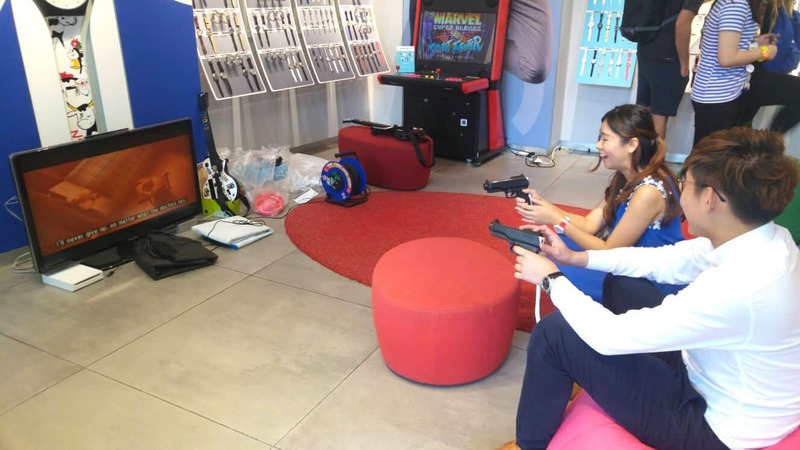 Carnival World introduce our new Wii Console video game station rental in Singapore! Our Wii console video game rental consist of more than 10 different games include guitar hero, dance revolution and Rayman 2! 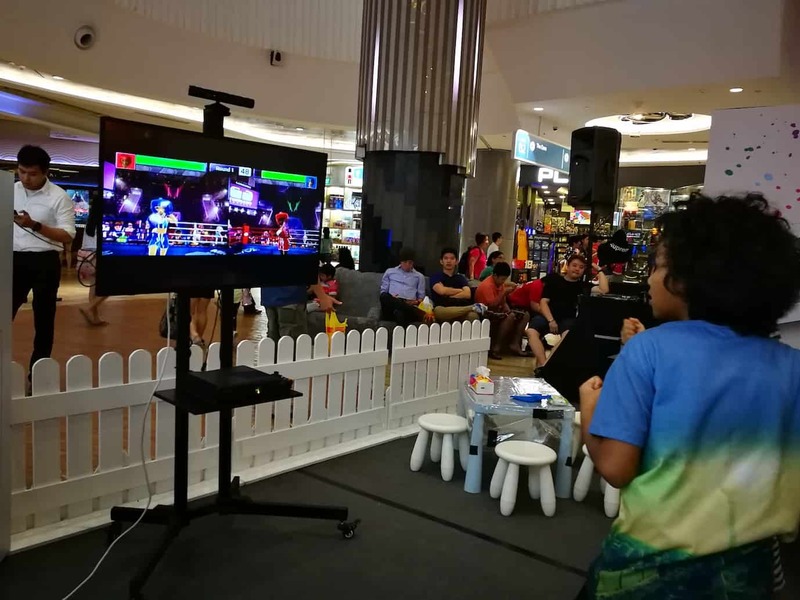 These video games are suitable for professional roadshow events that are able to keep the kids entertained and draw crowds to watch them play! Last month, Carnival World is engaged by Swatch Singapore to create a “homely” feel for their retail outlet’s event! They would like to place the TV on the floor where children can play the video game while sitting on a bean bag! Here’s how it looks like! Other than our wii video game, we also have our video arcade machine rental with more than 60 different games available as well! 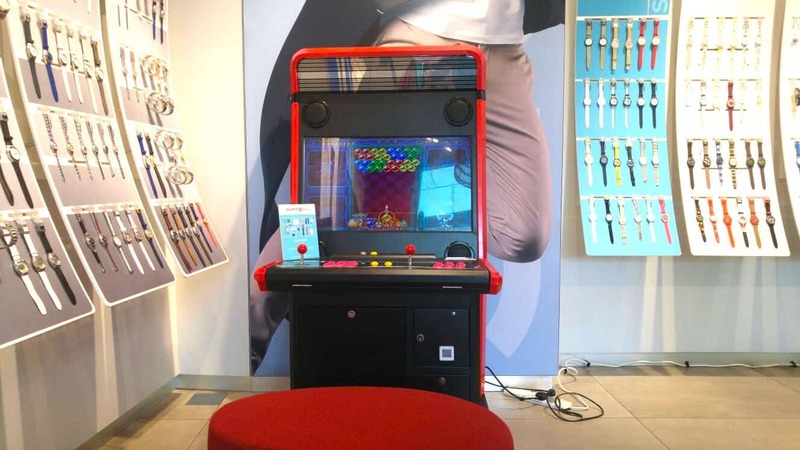 This retro arcade machine definitely keep their guest entertained at their event as well.